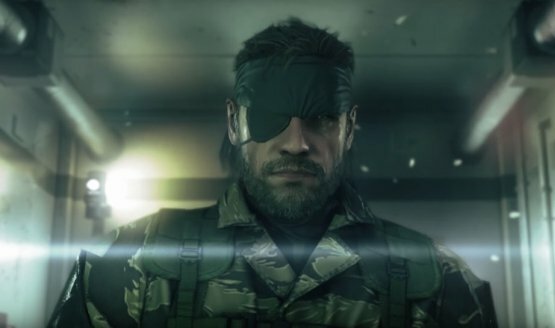 The director says the script is one of the best he’s ever read. 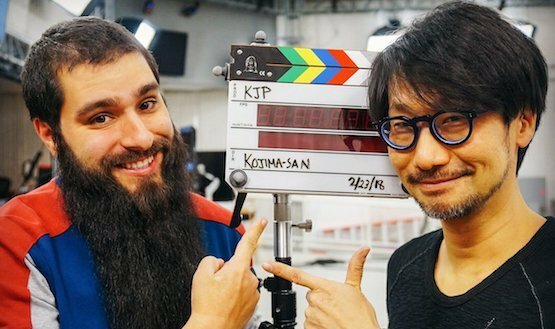 Vogt-Roberts saw Kojima direct a cutscene. 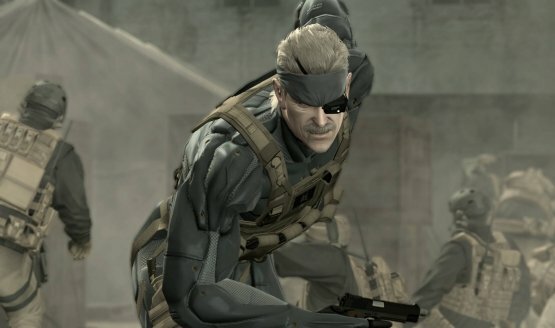 Sony might have found its director for the live-action Metal Gear Solid flick.